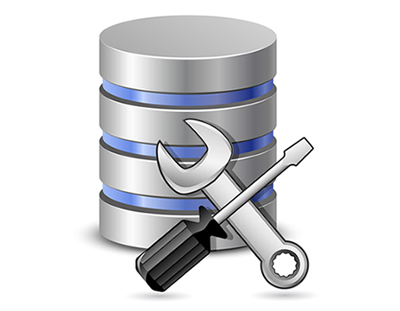 Depending on the source database, we may recommend various methods for migration of the data. Also, many clients opt to build a data warehouse at the same time as performing the database migration. Microsoft SQL Server encourages this by including the licenses for data warehouse with Microsoft Analysis Server, Microsoft Report Server, and Microsoft Integration Server included with Microsoft SQL Server, at no extra charge. The options that are available at migration time are to migrate only the data, rewrite the applications okay and optimize for SQL Server, or re-host the application.